Gorgeous colour! 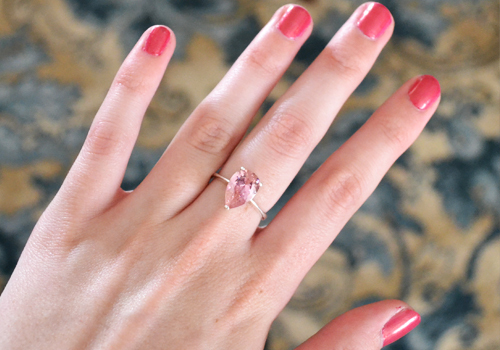 It matches your ring too! 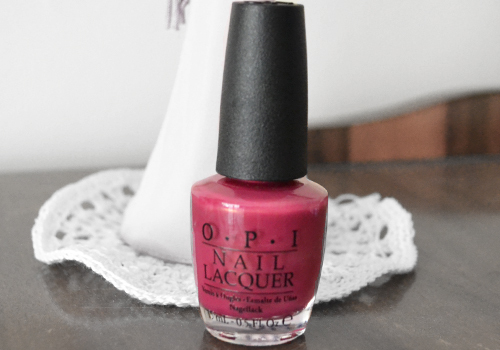 I love this color especially for valentines day! Pretty ring too!